They say limitations inspire creativity. In the case of gaming laptops, the limitations of chassis size and heat management have pushed manufacturers towards interesting and unusual designs. The Asus ROG Zephyrus S is a prime example. 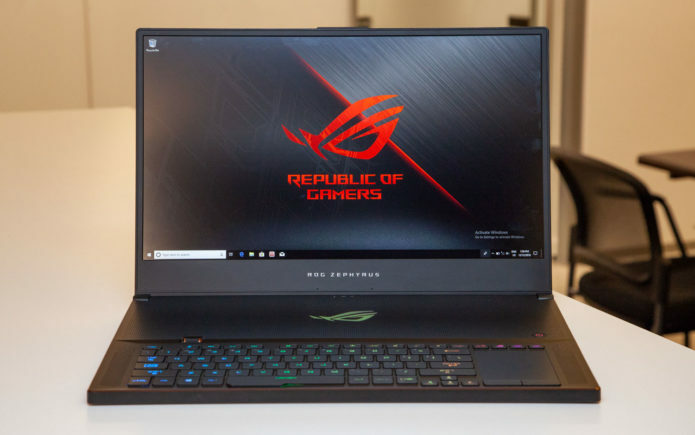 A successor to the 15-inch ROG Zephyrus GX501VI, the 17-inch GX701 attempts to contain the power of RTX-20 series graphics within its slim chassis. The result? A strangely placed keyboard and vents that open in unexpected spots.